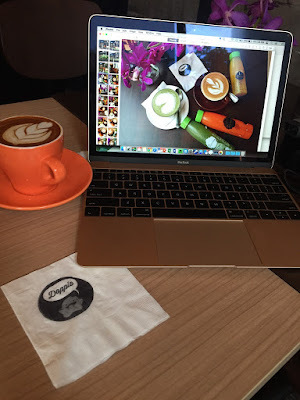 Doppio Cafe - my kind of place that serves up good coffee and real cold-pressed juices! Want to meet your friend to sit and chat ... however you don't really want to have coffee anymore? Or, you want coffee but the people you are with do not indulge in caffeine? 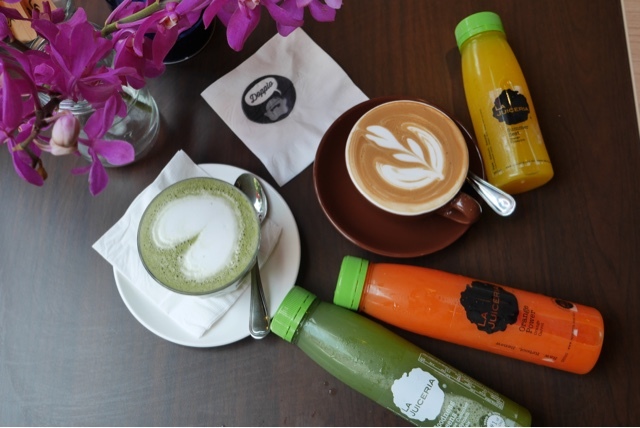 Or, you have kids with you and you want to balance out the cafe visit -- a dose of coffee along with healthy juices? The newest coffee concept in Kuala Lumpur is now open! 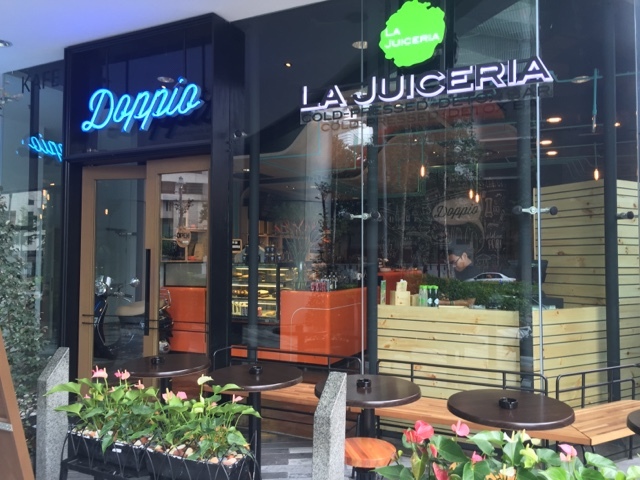 Doppio Cafe partnered with La Juiceria Cold-Pressed Juices to bring the coffee and juice lovers together. The best of both worlds all under one roof. 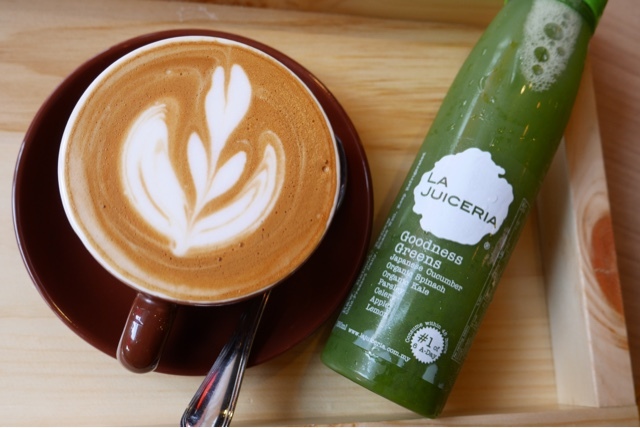 You can even pick up a one-day juice cleanse at the cafe. There are exciting things lined up for them -- perhaps almond milk lattes? A first in KL! Meanwhile, drop by to check out the new place at Platinum Park at the heart of Kuala Lumpur. Nice venue for birthday parties or small events. Or coffee and juice mornings!